The Panini family in Modena, not only produces some of the most delicious and coveted organic Parmigiano Reggiano in the world, but next to the feed barn that houses the cows is the most complete collection of Maserati in the world. As such, the farm gets hundreds of visitors per year just for the extensive range of cars, motorbikes and tractors they have on display. 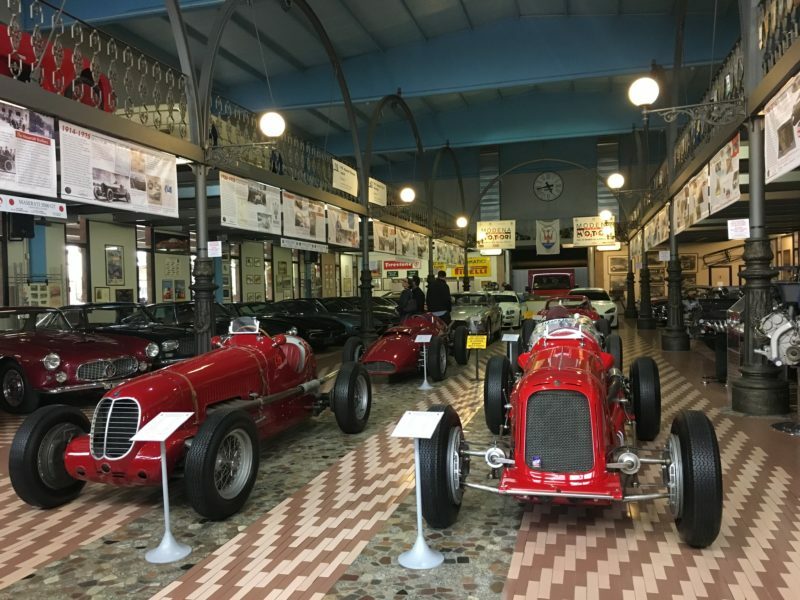 The Museo Panini, showcases one of the finest Maserati cars collection. It’s the perfect place to admire some of the rarest racing Maseratis with only a handful of people around. 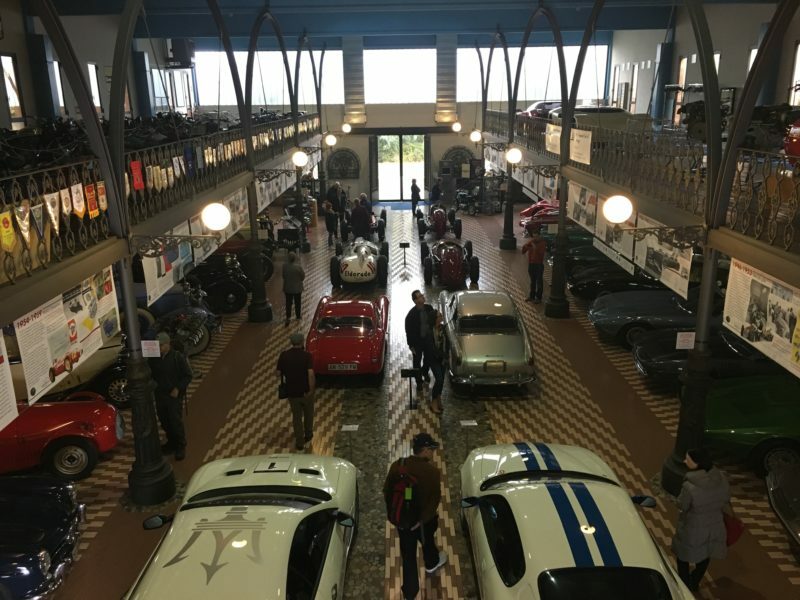 You don’t have to be cars fanatics to enjoy the collection, among which some beautiful and rare models, as well as several other old vehicles like the iconic Fiat 508 Balilla, are beautiful objects, lovingly preserved. For a long time, Maserati cars lost their appeal until the lackluster period was put to an end when the company fell under the control of Ferrari. 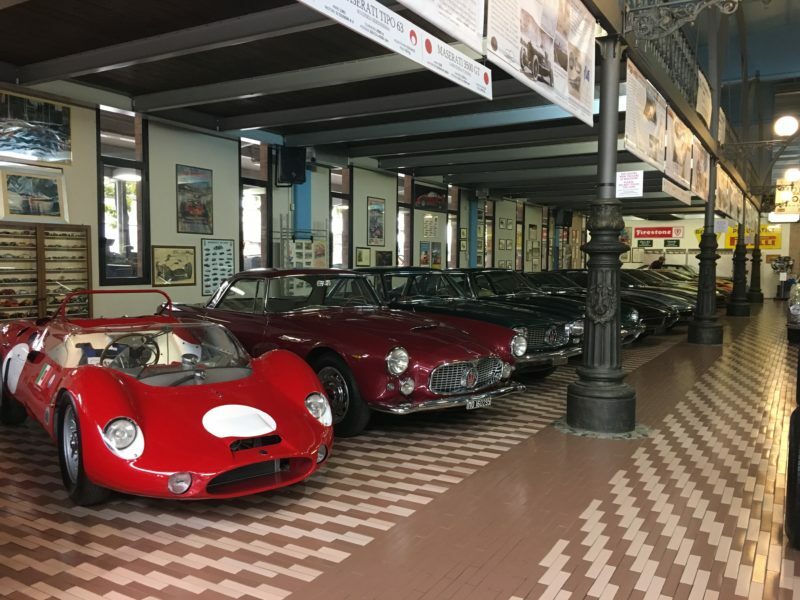 Maserati is now back to its ancient splendor and a visit to the Panini Museum is a journey through some of the glorious past of an iconic brand.